Music is a developmental gift that provides students a resource for critical thinking and play that will last a lifetime! Village Music School opened its doors in March of 2000, with five dedicated teachers, 50 students and a commitment to creating “a friendly place for learning”. As we approach our 20 year anniversary we take great pride in the accomplishments of thousands of students who have taken lessons with us throughout the years. Village Music School is the family destination for music lessons because we care about each students’ personal development and musical goals. We provide kids and adults of all ages a friendly place to expand their education, have fun and very simply put, bring joy into their lives with music. Serving Pleasant Hill, Walnut Creek, Concord, Martinez, Orinda and Lafayette. Join us for a celebration of personal and musical achievement! Our Spring and Winter recitals showcase the dedication, practice and achievement of over 100 students. Each of our five separate acts take place in the Performance Hall located at Village Music School in Pleasant Hill. Each recital is a community event where families have a chance to meet one another and students make new friends. Every act ends with a celebratory photo of our Village Performing Artists on our Red Carpet. We all know the importance of, as well as the pressures involved in performing in front of an audience. 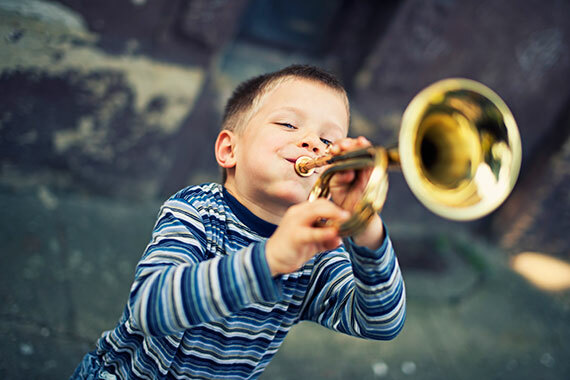 By playing in front of their peers, students strengthen all the positive attributes of musical study while building a resource of self-confidence that is beneficial for lifetime. Village Music School teachers are kind, caring, professional educators who create lessons in service to each student’s success. Our teachers have come from Dartmouth, Berkelee, Musicians Institute, New England Conservatory, The San Francisco Conservatory of Music and many other great schools. Village teachers are diligent in tailoring lesson plans that engage students and inspire practice. Our teachers balance kindness, good humor and encourage student achievement while making music lessons fun.